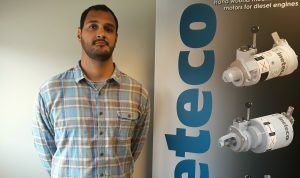 We are pleased to announce the arrival of a new Engineer. 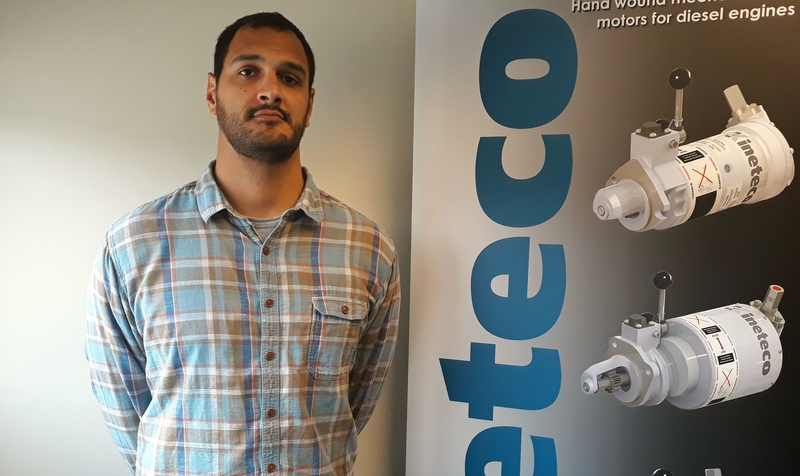 Ollie Childe completed his placement here at Kineteco as a student and he has since returned with his Master’s Degree. He is already getting stuck in to applications work, ever increasing the number of engines that we can start.